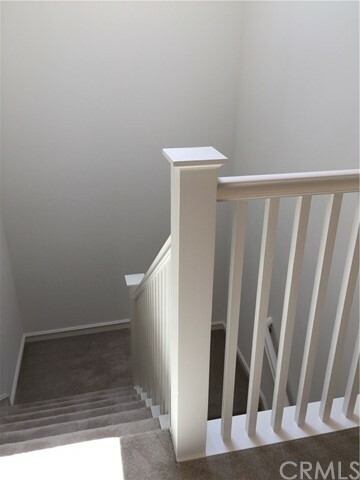 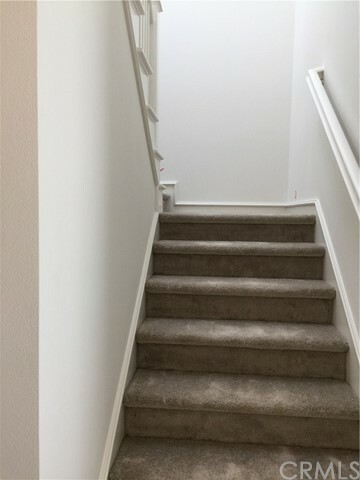 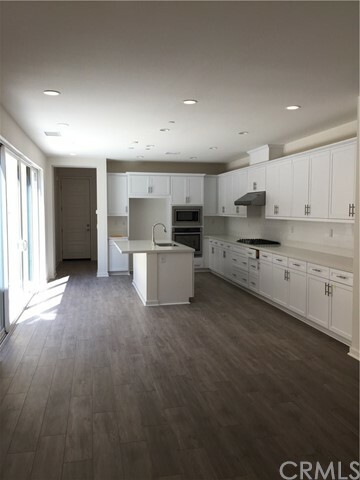 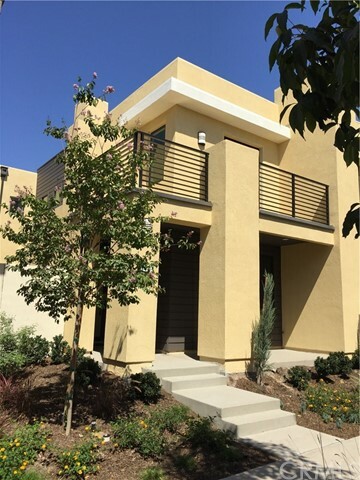 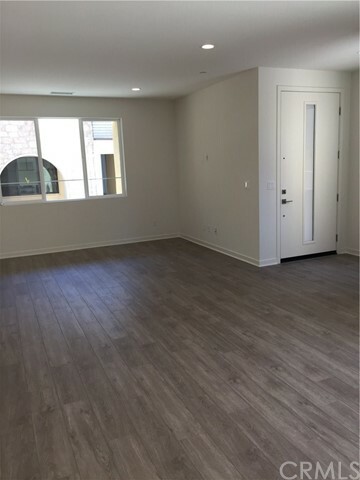 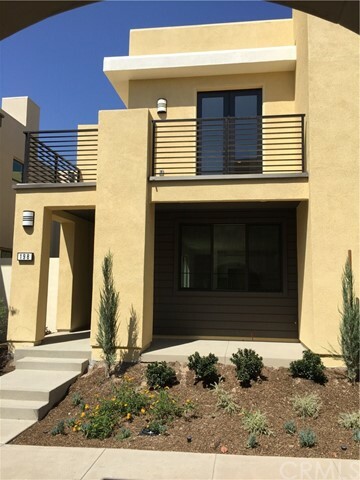 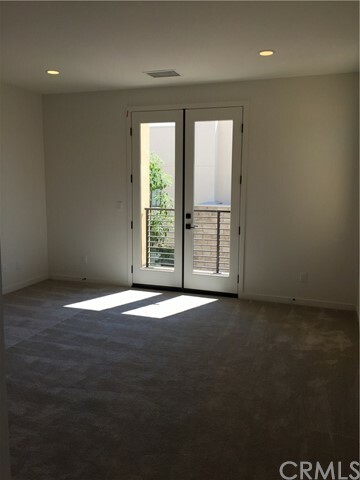 Brand new house never been lived in, located in Irvine Great Park Community, 3 bedrooms, 2 1/2 baths. 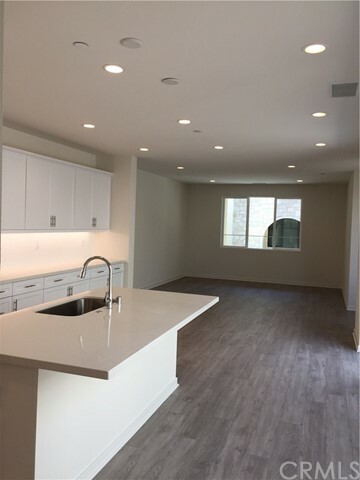 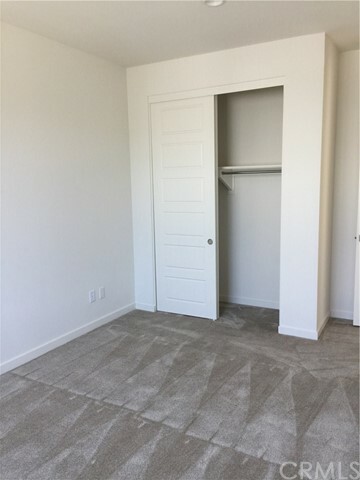 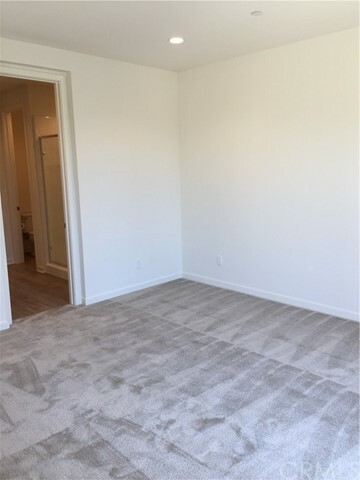 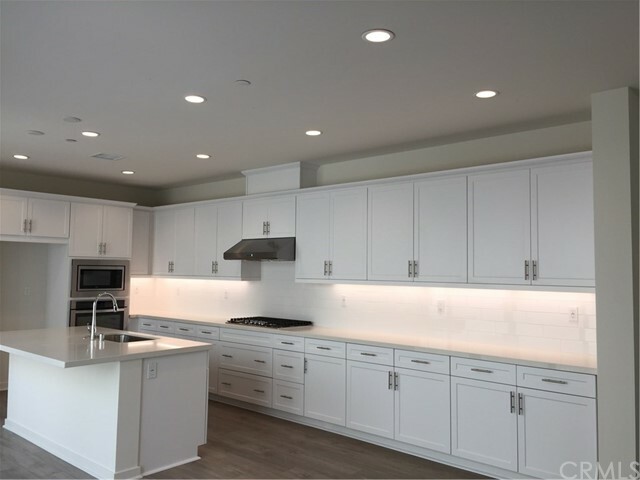 Open kitchen/family with center island, high grade Quartz countertop with full back splash, wood floor downstairs, Brand new Refrigerator, Washer and Dryer provided, Award winning Irvine Unified school, minutes from world class restaurants, shopping center, water park, Parasol park in walking distance. 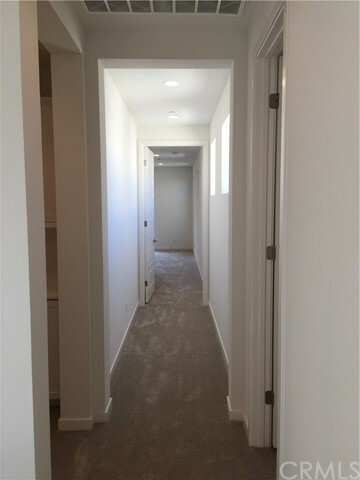 Listing Courtesy of Chen-Sheng Lee, CL Properties, Inc.